Mica is a member of the Silicates family. It is a very shiny crystal and is a common companion for other minerals like Tourmaline, Aquamarine, Fuchite and Aventurine. 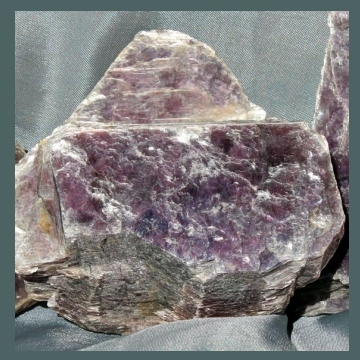 Read more about Mica crystal healing properties below, with photos and desktop image! Mica helps us focus on what is important, stripping away distractions like layers of an onion until all that is left is what really matters. It helps bring in new psychic abilities in a smooth and controllable fashion. 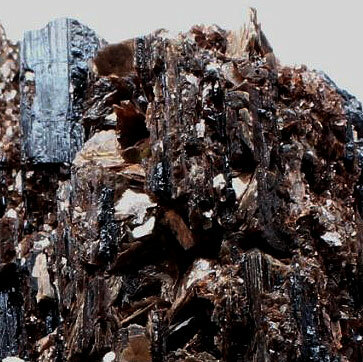 Mica often companions high-energy crystals such as Tourmalines, Aquamarines and Topaz. It acts as a protective interface so one does not become overwhelmed by the sheer energy of the higher vibrational crystals it grows with. In today’s world we are bombarded with irrelevance on an epic scale, especially through media. Mica helps cut through all that to focus us on what is really important, a stone for the “information” age for sure! 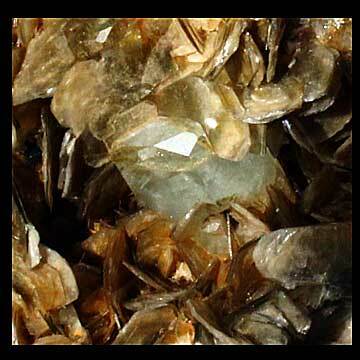 Click the Mica Crystal below for a high resolution photo! 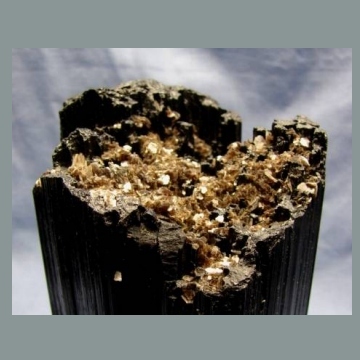 Do you have a personal experience, question or information pertaining to the crystal healing properties and meaning of Mica? Please feel free to use the comments form below to share your knowledge with the Crystal Information encyclopedia. Please note, we moderate this feature to keep the site free from unwanted spam. i was wondering if you could tell me, is the physical property shown here the same thing as its chemical property? But I was also wondering a few other things on Mica that I was hoping that you may be able to help me with. One of witch was, if the street color of Mica was listed in the color variations? And witch one it might be? Since some of the sites I visited in search of this information had to wide of a variety for the street and/or state colors for me to be able to find what I was looking for I was hoping you might be able to help. I’m sorry, I’m not sure what you mean by “street” colors? Hi Kevin, My understanding is Schist is a coarse-grained metamorphic rock that consists of layers of different minerals (Mica among them along with chlorite, talc, hornblende, and graphite) and can be split into thin irregular plates. 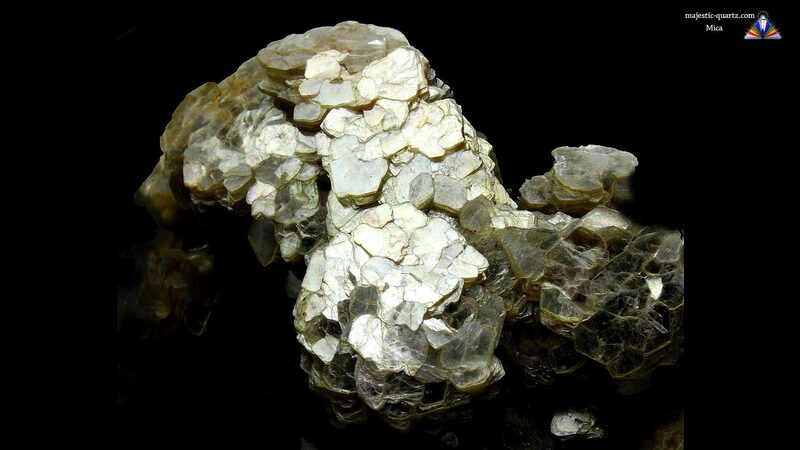 Where as Mica is it’s own mineral and forms in flaky layers.